Mass Hip Hop: MP3 Single: Charmingly Ghetto "Got To Get Away"
The second single from the upcoming album Of the Meaning of Progress (dropping July 2nd) has Charmingly Ghetto and listeners finding an escape through his music. 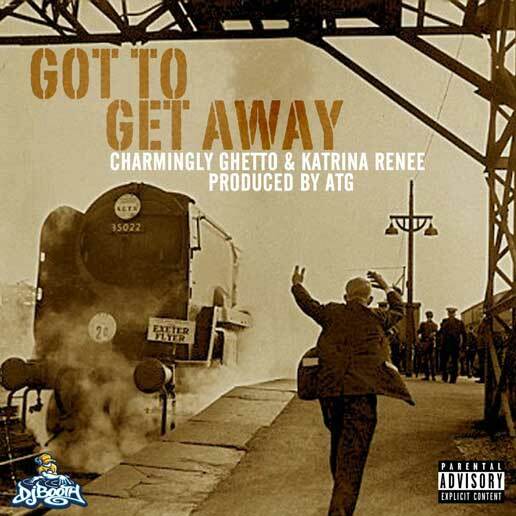 Got To Get Away features production from ATG and the beautiful voice of Katrina Renee. And if you missed it, also check out his first single, Redefined.